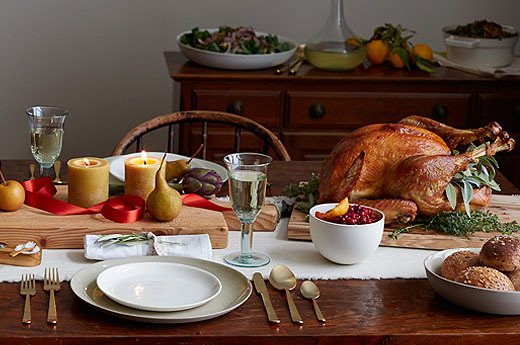 Maria’s Five Favorites: Feeling Thankful! Now Let’s Get Cooking! 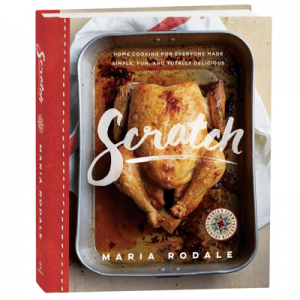 Raised on America’s first organic farm, Scratch author Maria Rodale learned how to make everyday favorites from, yes, scratch — the way you remember them; the way they turn out best. 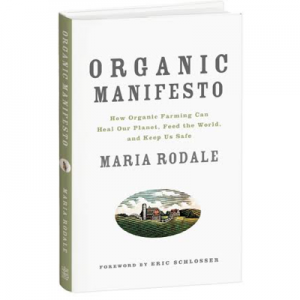 Drawing on findings from leading health researchers as well as conversations with both chemical and organic farmers from coast to coast, Maria Rodale irrefutably outlines the unacceptably high cost of chemical farming on our health and our environment. By day I’m chairman and CEO of one of the largest independent publishers left in America. By night I’m simply M.O.M. (which stands for Mean Old Mom). I’m a writer, cook, organic enthusiast, romance novel lover, and major music fan who does yoga. Medical Advice Notice: The information presented on this website is not intended as specific medical advice and is not a substitute for professional medical treatment or diagnosis. © 2019 Maria’s Farm Country Kitchen. All Rights Reserved.